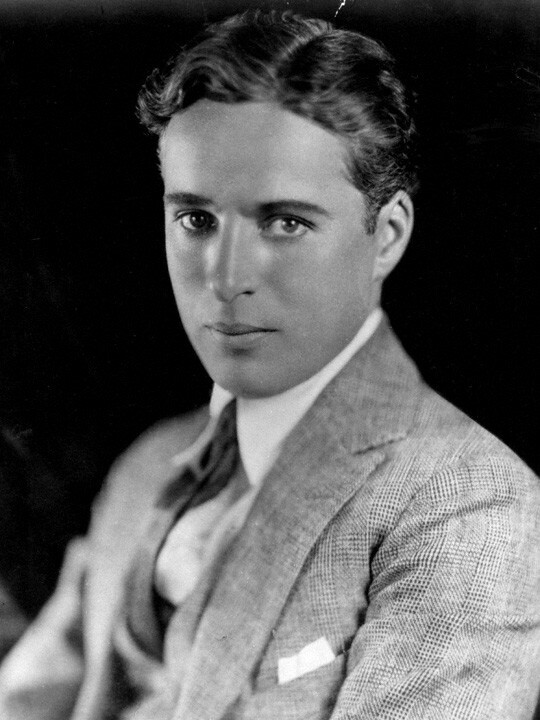 Sir Charles Spencer Chaplin (16 April 1889 – 25 December 1977) was an English comic actor, filmmaker, and composer who rose to fame in the era of silent film. He became a worldwide icon through his screen persona, "The Tramp", and is considered one of the most important figures in the history of the film industry. His career spanned more than 75 years, from childhood in the Victorian era until a year before his death in 1977, and encompassed both adulation and controversy. Chaplin's childhood in London was one of poverty and hardship, as his father was absent and his mother struggled financially, and he was sent to a workhouse twice before the age of nine. When he was 14, his mother was committed to a mental asylum. Chaplin began performing at an early age, touring music halls and later working as a stage actor and comedian. At 19, he was signed to the prestigious Fred Karno company, which took him to America. He was scouted for the film industry and began appearing in 1914 for Keystone Studios. He soon developed the Tramp persona and formed a large fan base. He directed his own films and continued to hone his craft as he moved to the Essanay, Mutual, and First National corporations. By 1918, he was one of the best-known figures in the world. In 1919, Chaplin co-founded the distribution company United Artists which gave him complete control over his films. His first feature-length film was The Kid (1921), followed by A Woman of Paris (1923), The Gold Rush (1925), and The Circus (1928). He refused to move to sound films in the 1930s, instead producing City Lights (1931) and Modern Times (1936) without dialogue. He became increasingly political, and his next film The Great Dictator (1940) satirized Adolf Hitler. The 1940s were a decade marked with controversy for Chaplin, and his popularity declined rapidly. He was accused of communist sympathies, while he created scandal through his involvement in a paternity suit and his marriages to much younger women. An FBI investigation was opened, and Chaplin was forced to leave the United States and settle in Switzerland. He abandoned the Tramp in his later films, which include Monsieur Verdoux (1947), Limelight (1952), A King in New York (1957), and A Countess from Hong Kong (1967). Chaplin wrote, directed, produced, edited, starred in, and composed the music for most of his films. He was a perfectionist, and his financial independence enabled him to spend years on the development and production of a picture. His films are characterized by slapstick combined with pathos, typified in the Tramp's struggles against adversity. Many contain social and political themes, as well as autobiographical elements. He received an Honorary Academy Award for "the incalculable effect he has had in making motion pictures the art form of this century" in 1972, as part of a renewed appreciation for his work. He continues to be held in high regard, with The Gold Rush, City Lights, Modern Times, and The Great Dictator often ranked on lists of the greatest films of all time.